Synopsis: Book Man and Creature of Few Words observe and experience traffic as travelers converge on the city of Eclesia to see the Art Dragon Kalliper perform. As the day progresses, they encounter Dragon groupies, peddlers, trackers, a scientist, a sword for hire, and a murder of Crows that descends upon the land, exploiting everything it touches. They befriend Kronos, a common man of uncommon wisdom, who begins to learn how they experience the world, and they perform an impromptu play with a passing Musician and Appolonius, (a young actor seeking to become Kalliper’s disciple). 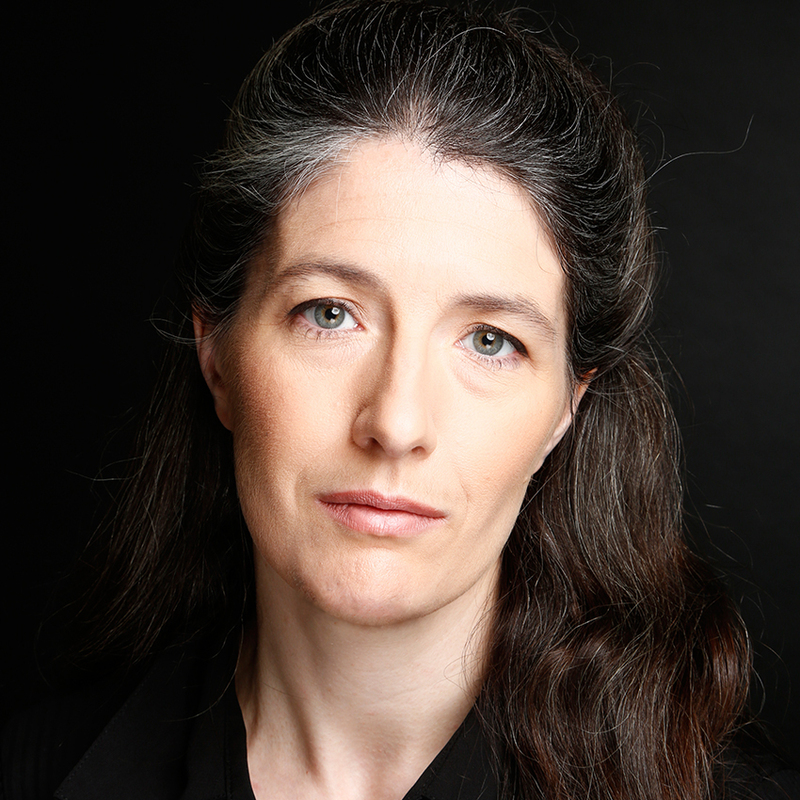 ‘A Dragon Is Coming!’ was named a Full-Length Category winner at the Chameleon Theatre Circle‘s 15th Annual New Play Festival! 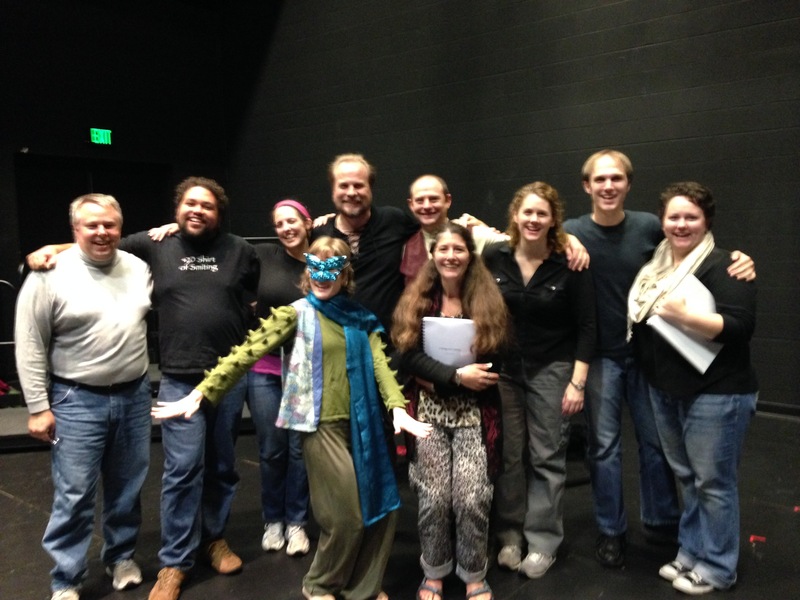 It was read, along with other winning plays, on September 13th, 2014, in Burnsville, MN! The reading was directed by Duck Washington. A Dragon Is Coming! 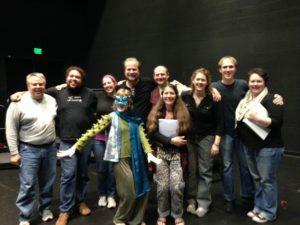 Staged Reading with Chameleon Theatre Circle. Progress Update, 3/12/14: A Dragon is Coming! is Complete! Voices of Singers, Whisperers of Heart. To reach thru the Eye and make Someone Think. A Story we’ll tell, ere my Mask comes off. How ‘A Dragon is Coming!’ was born: After memorizing my last sonnet for ‘Sonnet Wars: Phase One’, I woke up the next morning with parts of a play running thru my head. Typically, when things run thru my head of their own volition I follow them. (Examples: ‘Katlyn Zinger’, sonnet: ‘Actor’s Prayer’, sonnet XIII, sonnet XVI, etc…) So, I shrugged and started writing what had already written itself. Then I kept going. Far exceeds the timeless, creeping Ocean of your breath. You’ll age and die, ere you’ve shared a quarter of it. Khronos: Better to share a quarter than spend a life chasing pennies. Man with a Book: How so? And I’d find my purse empty when I finally looked upon it.